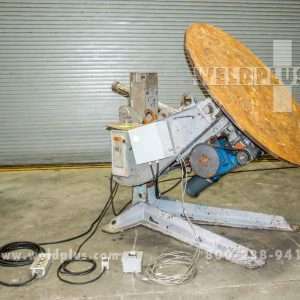 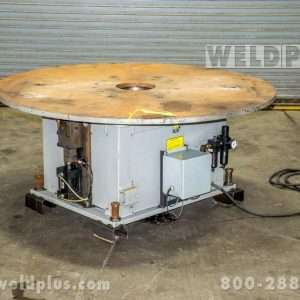 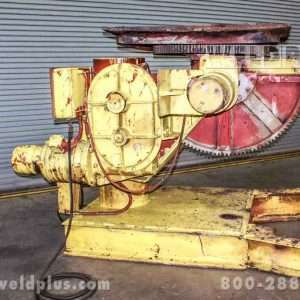 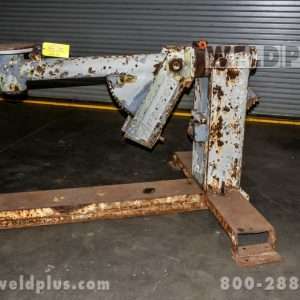 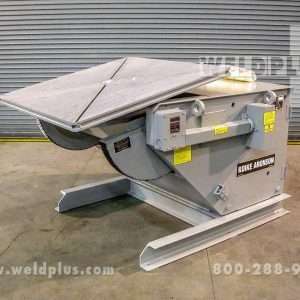 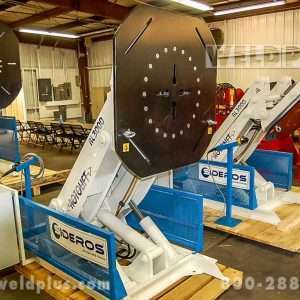 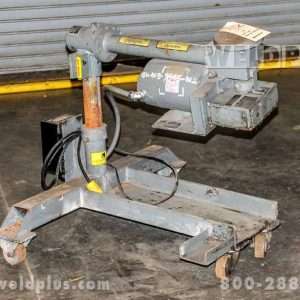 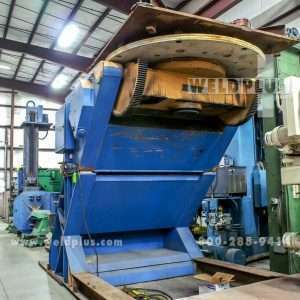 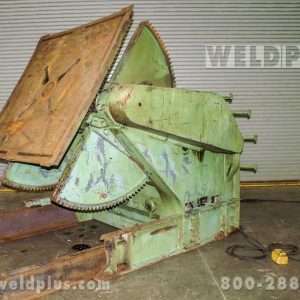 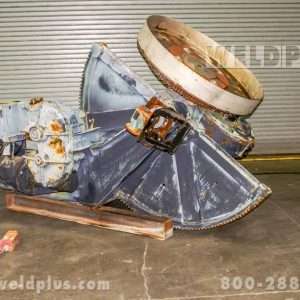 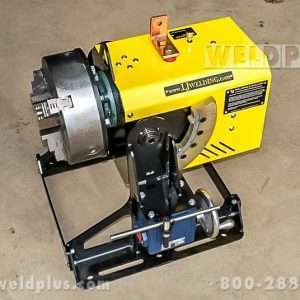 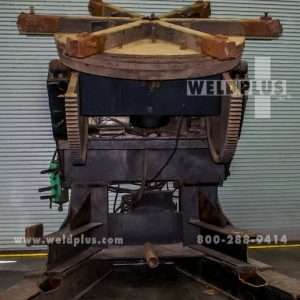 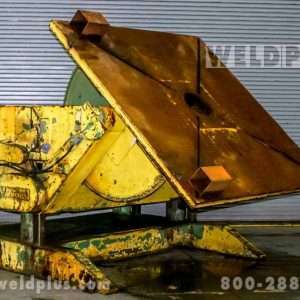 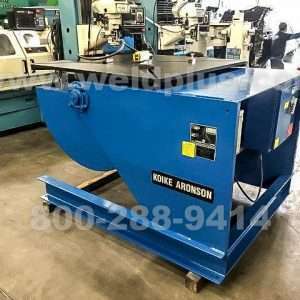 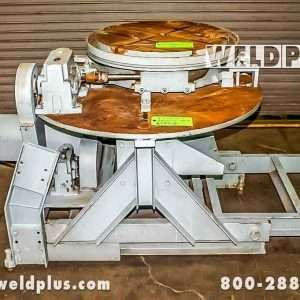 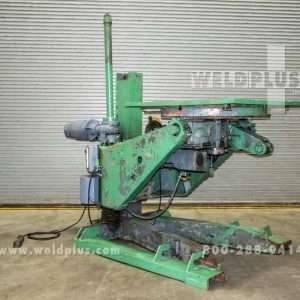 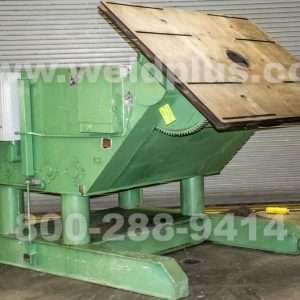 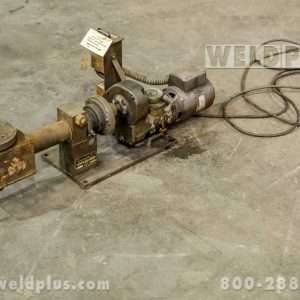 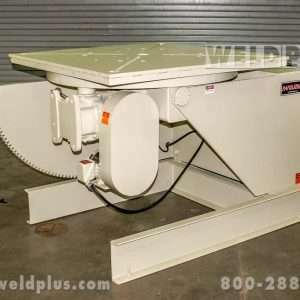 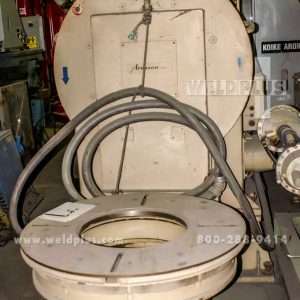 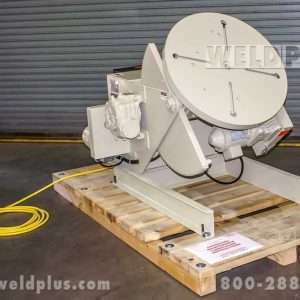 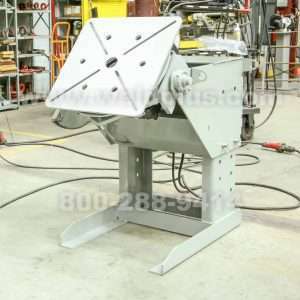 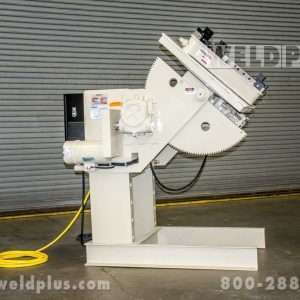 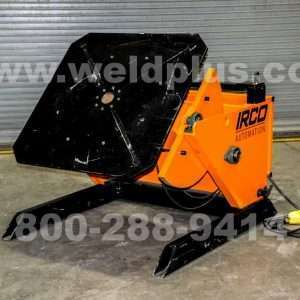 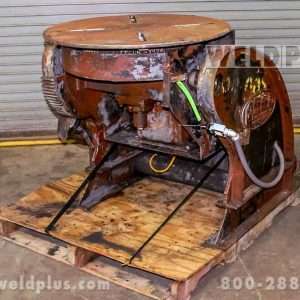 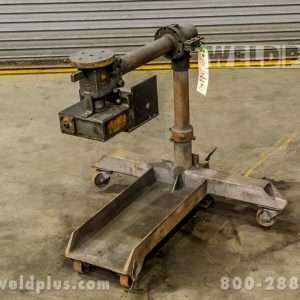 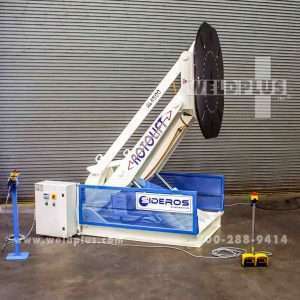 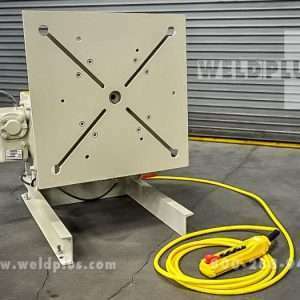 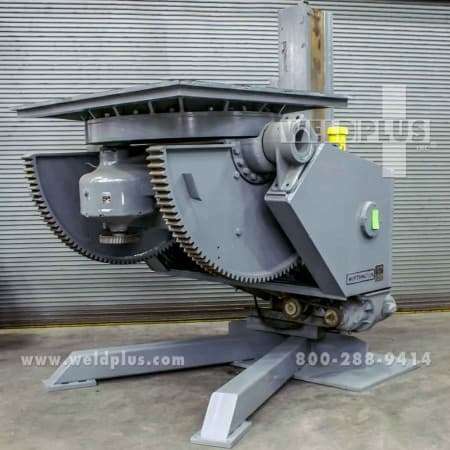 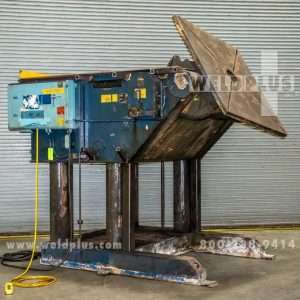 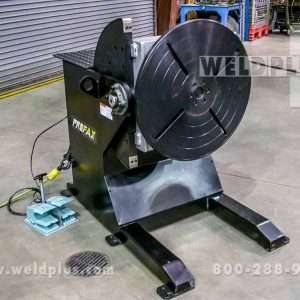 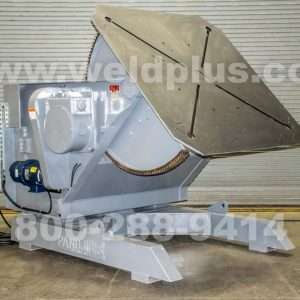 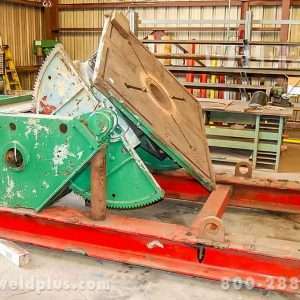 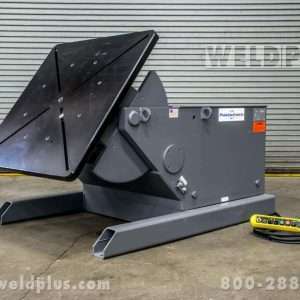 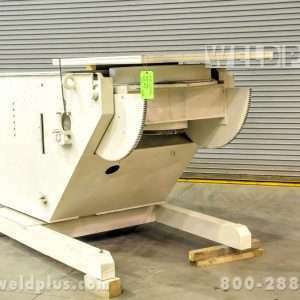 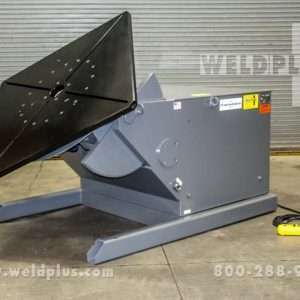 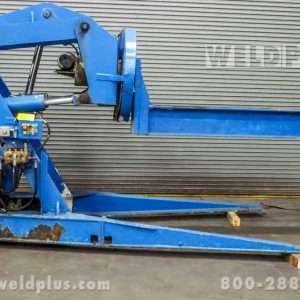 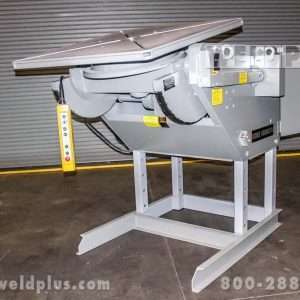 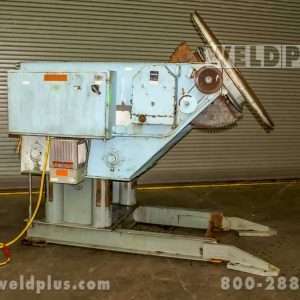 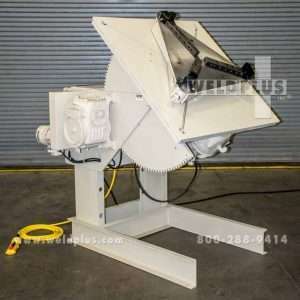 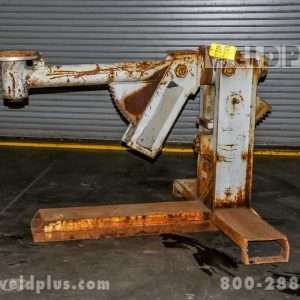 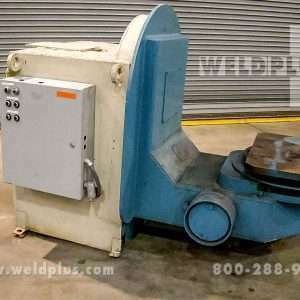 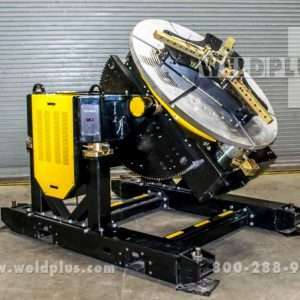 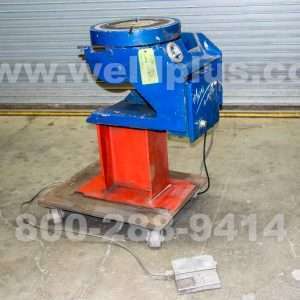 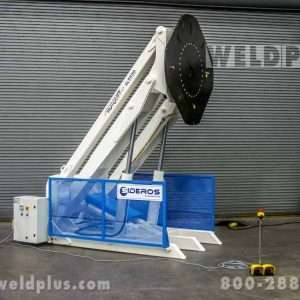 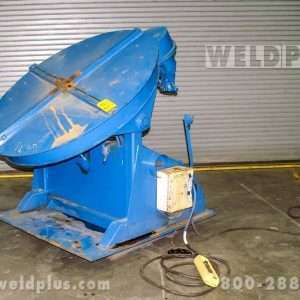 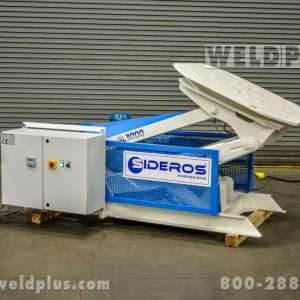 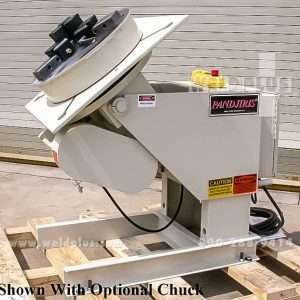 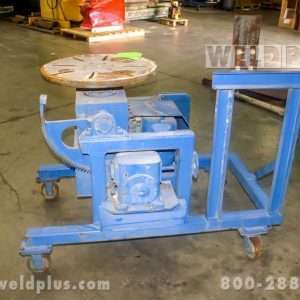 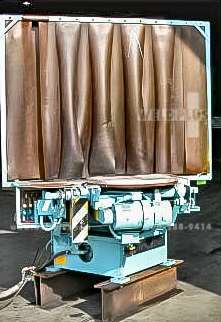 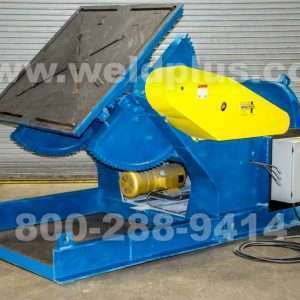 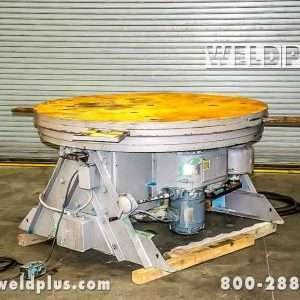 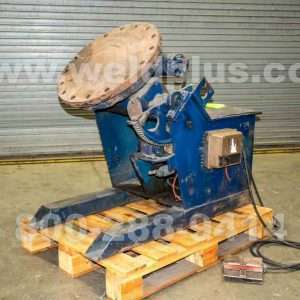 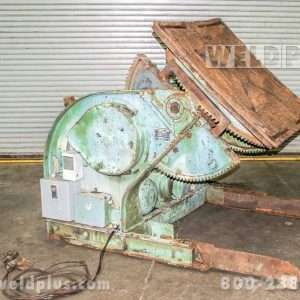 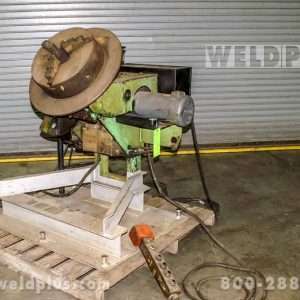 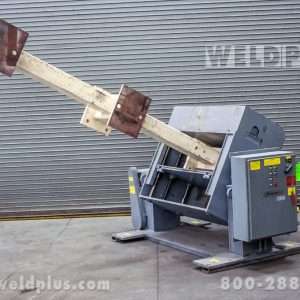 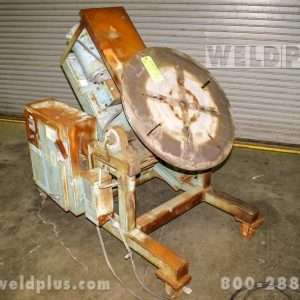 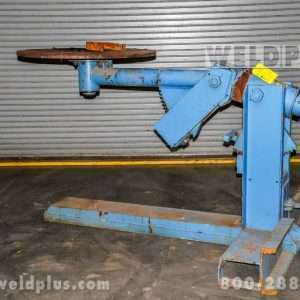 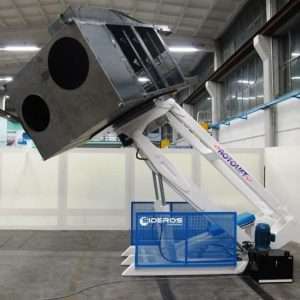 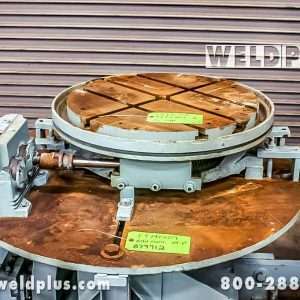 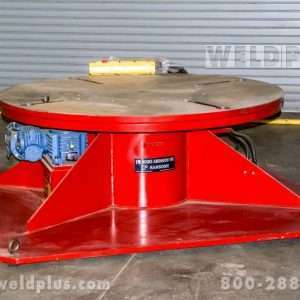 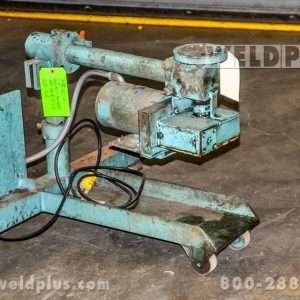 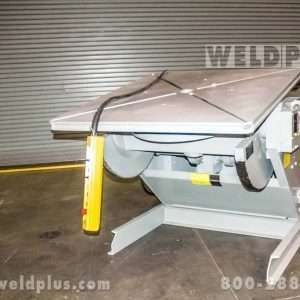 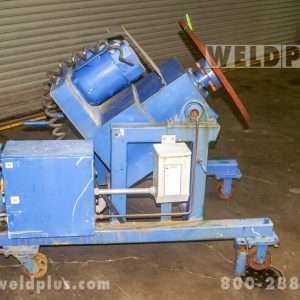 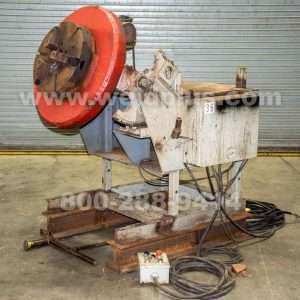 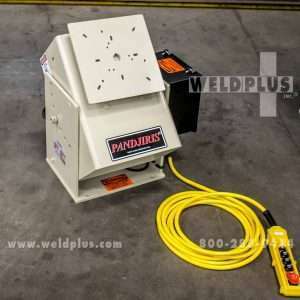 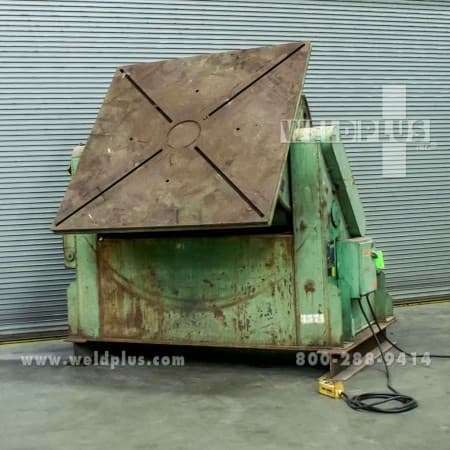 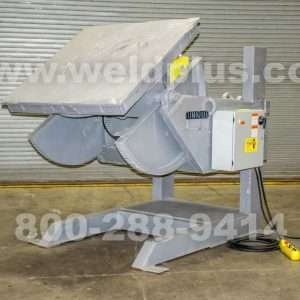 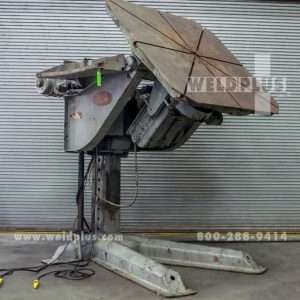 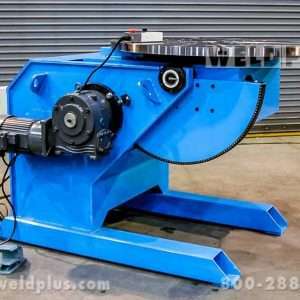 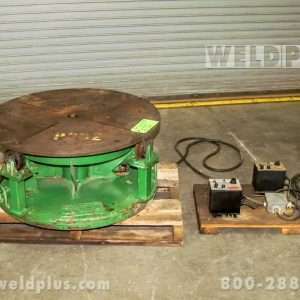 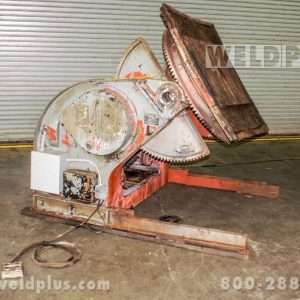 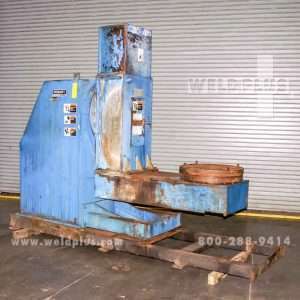 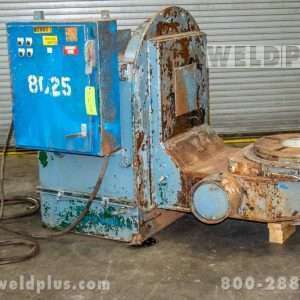 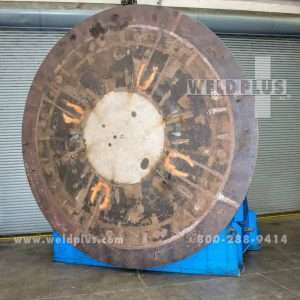 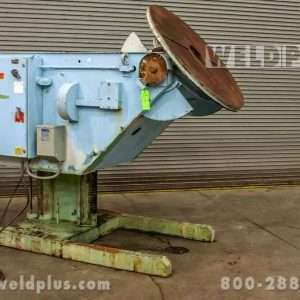 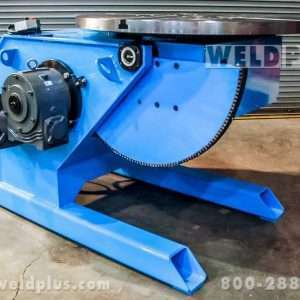 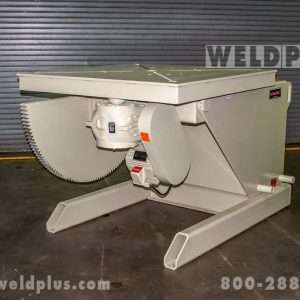 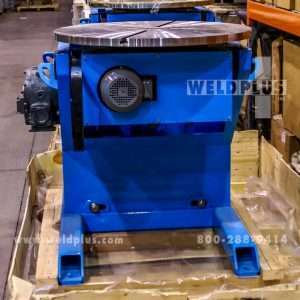 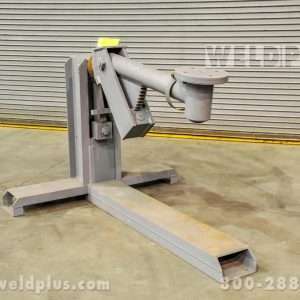 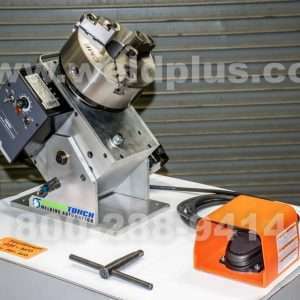 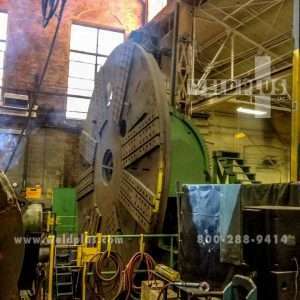 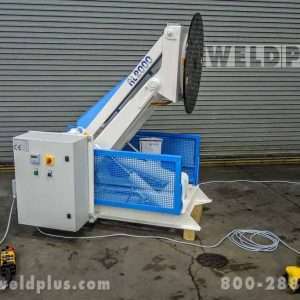 Welding Positioners | New, Used, Rebuilt | Weld Plus Inc. 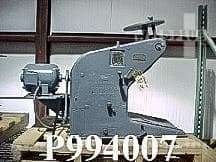 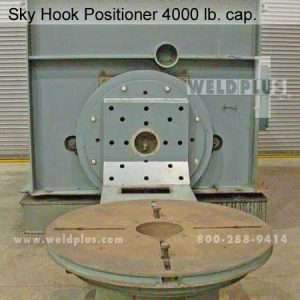 Weight Capacity (Show All) 1000 - 5500 lbs. 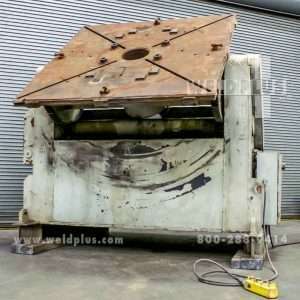 Less than 1000 lbs. 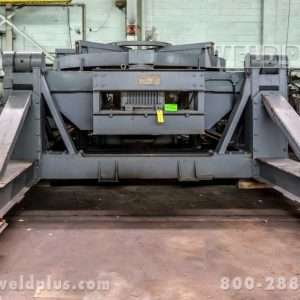 Greater than 24,000 lbs. 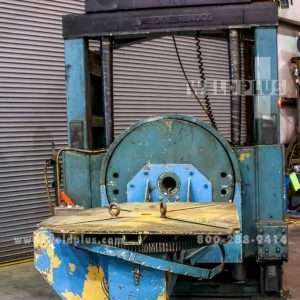 6000 - 24,000 lbs. 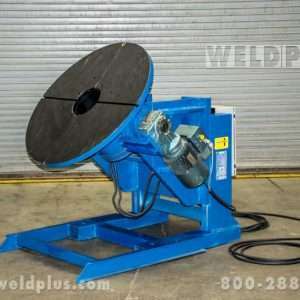 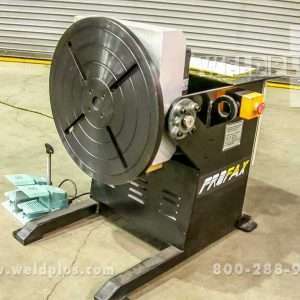 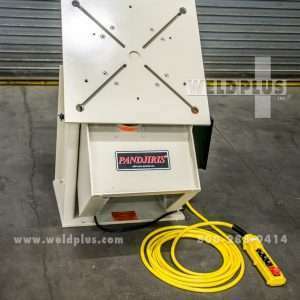 Weld Plus stocks a large selection of welding positioners in our 44,000 square foot warehouse. 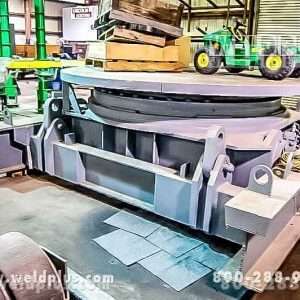 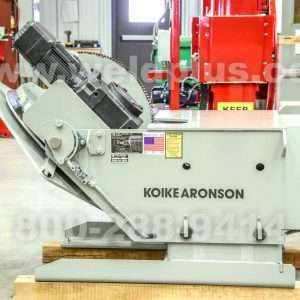 We offer new and used equipment from all the major manufacturers. 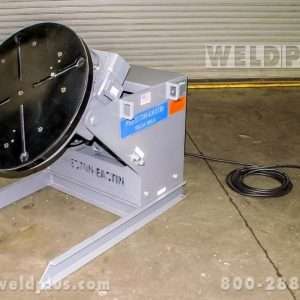 Preston Eastin, Pandjiris, Koike Aronson, Ransome, Profax, MBC, Worthington and Teledyne Readco to name a few! 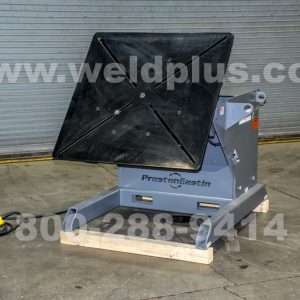 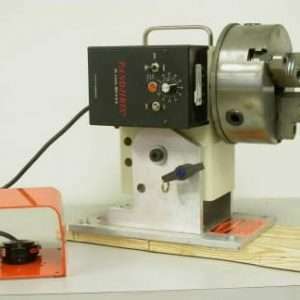 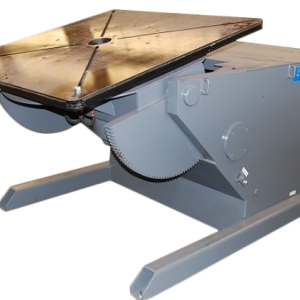 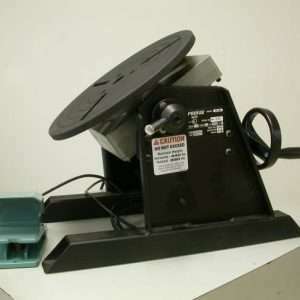 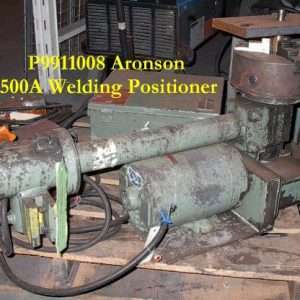 Our inventory of welding positioners are available in a range of sizes from bench top models that hold up to 100 lbs, to units that support 150,000 lbs!! 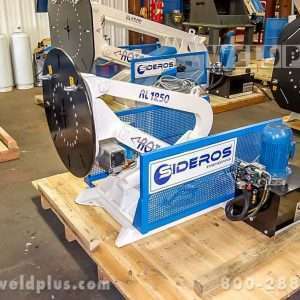 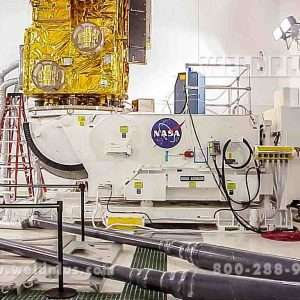 Our technicians will even upgrade your equipment to the latest technology. 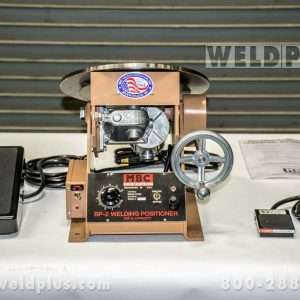 Inventory changes constantly so please call or email our knowledgeable sales staff to hear what’s new. 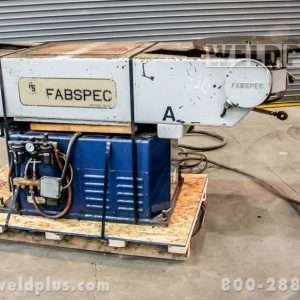 If we don’t have what you need, we’ll find it for you! 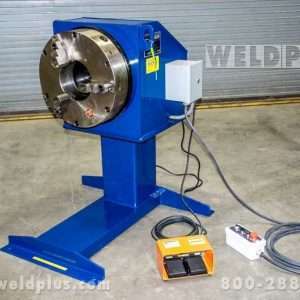 Weld Plus prides itself on finding the perfect welding solution to fit your needs!! 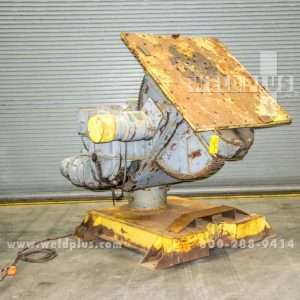 Gabco Hydraulic Beam Positioner 16,000 lb.